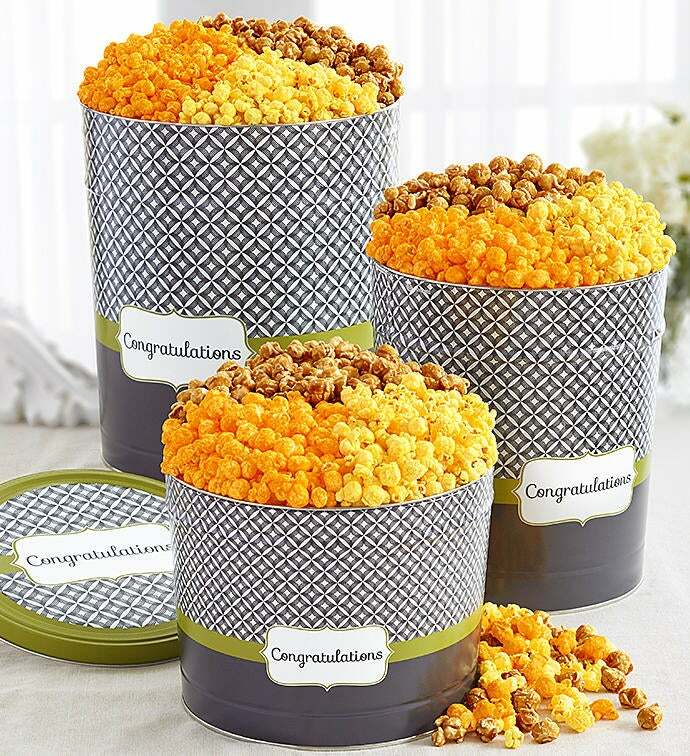 •	Butter Popcorn – The popcorn classic with freshly popped kernels and buttery deliciousness. 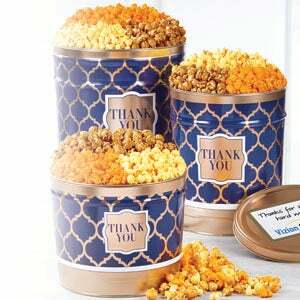 •	Cheese Popcorn – A must for any popcorn fan. 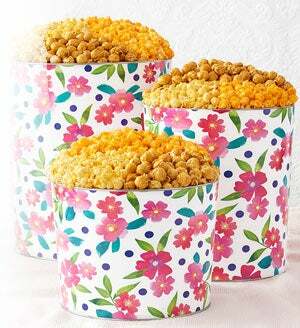 When you think of cheese popcorn, this is it! 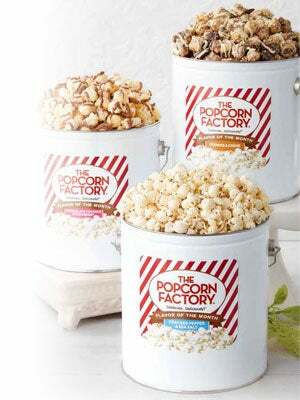 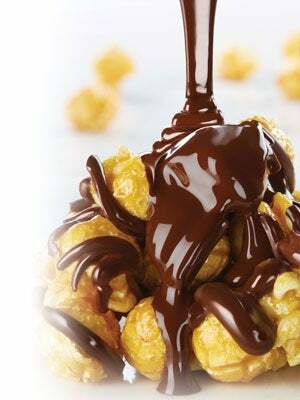 •	Caramel Popcorn – Super crunchy and super delicious, one of our most popular popcorn recipes. 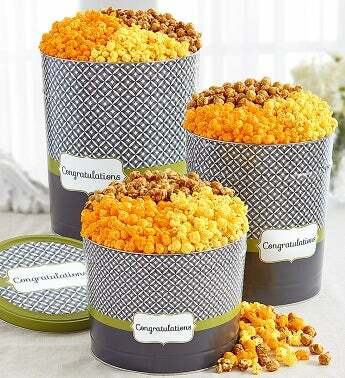 •	White Cheddar Popcorn – Plump kernels with delicate white cheddar goodness and just a hint of buttermilk.